The golden age of TV is upon us. No, this isn’t a reference to the explosion of fantastic television shows available to us through the airwaves, cable cords, and streaming services. It is, in fact, a reference to the abundance of high-quality TV sets that are available to purchase online and at brick-and-mortar stars. The quality goes up every year while overall prices go down, and trend lines indicate that this pattern won’t stop any time soon. If you’re ready to step up and pluck your preferred set off the manufacturing vine, a favored choice among brands is Samsung. A multinational electronics company that dates back to 1938, Samsung is among the leaders of the TV market space due to its well-designed sets and crisp displays. There’s an assumption that, if you’re reading this list, you already settled on entering or becoming more immersed in Samsung’s electronic ecosystem. That said, there are some excellent reasons not to purchase a Samsung TV. Samsung televisions tend to be more expensive than their counterparts. If you’re looking for the highest bang-to-buck ratio, a TV from TCL may be more up your alley. TCL’s models have the picture quality and features of Samsung TVs that cost two to three times as much. That said, Samsung manufactures great televisions with gorgeous displays and practical feature sets that intuitively aid instead of annoyingly confuse. There’s a reason, of course, that Samsung ranks number one in television sales over the past decade. While the company's multi-faceted lines are a part of the success, the design and quality is the real driving force. What's the Difference Between HD, Full HD, UHD, and 4K TVs? When it comes to HD or Full HD versus 4K, the difference comes down to pixels. 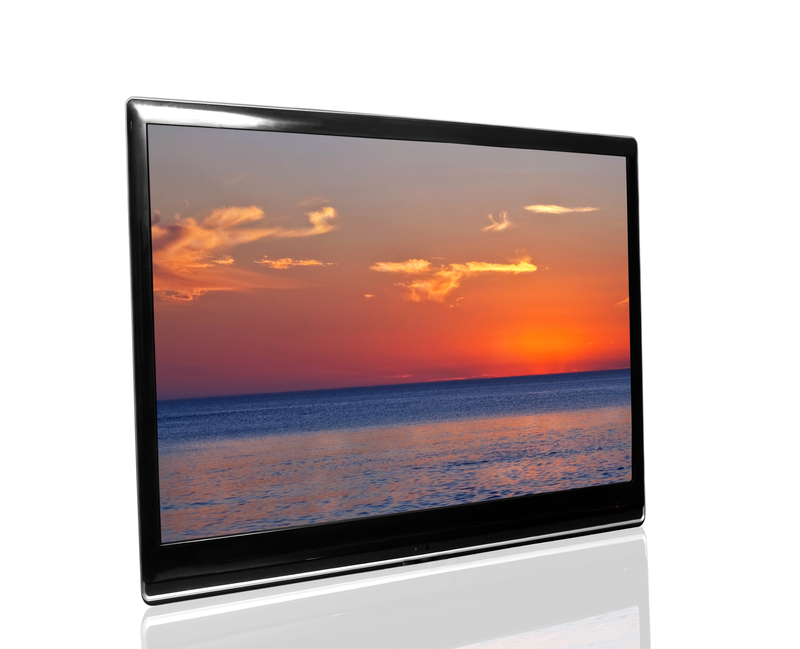 An HD television offers a resolution of 1,920 vertical columns and 1,080 horizontal rows. The number of horizontal rows is why HD is often referred to as 1080P. Doing the math, an HD TV has over 2 million total pixels. A 4K TV has over four times as many pixels as a standard one, allowing for greater image detail. Regarding resolution, these screens are 3,840 pixels wide by 2,160 pixels tall. Just like with regular HD TVs, the number of pixels in the horizontal dimension can also be used as a shorthand for its resolution. So, in this case, 4K is said to have 2160P resolution. Confusingly, though, these TVs are referred to as 4k because of how many pixels wide their displays are. UHD TVs are 4K TVs, and both have a resolution of 2160P. Obviously, the bigger the screen, the more you’ll likely pay. However, that doesn’t mean there’s a lack of value when it comes to ultra-big displays. The cheapest television on the list comes in at 43 inches and costs $349.99. The most expensive is 82 inches, offered at $5499.99. Besides pure screen size, the difference in price is also reflected in image quality and available features. To keep things easy, we picked the best two televisions from each display size range; 40 inches to 43 inches, 49 inches to 55 inches, and 65-plus inches. We also made sure to include a model from each of Samsung’s current lines, so you get a look at the strengths of weaknesses of each category. The pros and cons are typically the same in a single line of products, regardless of the individual model's screen size. To ensure accurate and bias-free information, we compiled data from any resource we could get our hands on. We looked at what professional reviewers and tech experts wrote as well as what individual consumers thought of each model. Doing our reviews this way allows us to understand how each TV operates in both peak conditions and practical, day-to-day use. A television set whose display stuns the senses with its brilliance and brightness in perfect showroom conditions may suffer from poor viewing angles or awkward interfaces when used in day-to-day, practical settings. It's not just the best Samsung TV; the 65-inch Q9-series entry could also possibly be the best television set available on the market right now. Currently on sale on Amazon and Samsung’s website. Inhabited by its Q-branded style and image quality, the Q9 offers 100-percent color volume, meaning billions of shades of color are employed to ensure a true-to-life picture, regardless of how intense the image or video is. Samsung also tosses in Direct Full Array LED and an anti-glare screen that generates brilliantly bright and dark images irrespective of the environment where the TV sits. Design-wise, the Q9 series is as clutter-free as possible, with a single cord emanating from the back of the TV. 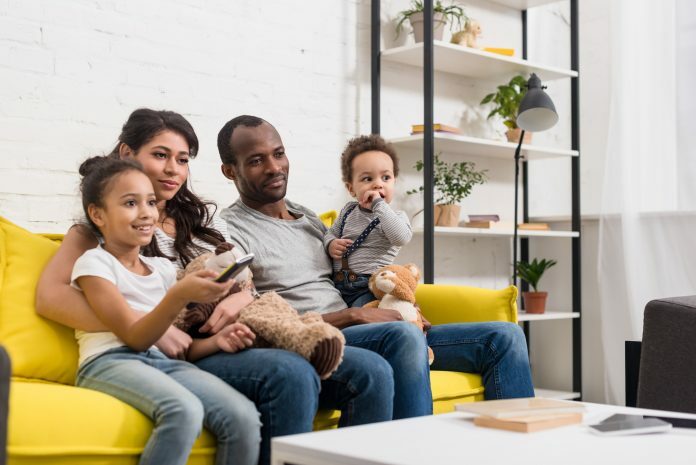 All components, such as sound bars, cable boxes, and video game systems, are connected to the TV via the One Connect Box, which sits separately from the television set, allowing for easier cord management and access. Bixby, Samsung’s virtual assistant, allows for natural voice search and control of all connected devices. As televisions become more computer-like, they seem to grow more difficult to use, but the universal guide and Samsung OneRemote make things easy and intuitive. There are a couple of downsides here, however. Viewing angles appear to be limited, meaning if you’re not sitting directly in front of the TV display, some color brilliance is lost. At a price that’s higher than some used cars, it would be great if every member of a watch party had a great view. If you’re looking for a slightly smaller screen and operating, the 55-inch entry in Samsung’s Q7 line of TVs may be a perfect fit. It’s the only curved screen on this list. You’d notice a lack of brightness as the only downgrade when comparing it to its Q9 sibling. You’ll be missing out on using Bixby with this model. However, you’ll still receive the Samsung OneRemote. You'll also be able to download the SmartThings app to your phone for smart and intuitive controls. The Q7 series also offers smart HDMI functionality, meaning your TV will know what’s plugged in where before you do. With stunningly bright and true-to-life colors, white whites, and black blacks, this 82-inch behemoth may be impossible to pass up — The image quality sits closer to the Q9 model than the 7100 or the Q7. However, because the color brilliance still sits below the Q9, it’s not quite at the level of our favorite mega-screen TV. Despite its second-place finish, this set contains all the features of the Q9: you’ll get Bixby, voice search, and a hassle-free cord management system. It also, unfortunately, includes the same viewing angle issues of the Q9. The NU800 model may be the best value on this list. However, it lacks the true wow factor of its mid-size counterpart, the previously reviewed Q7. 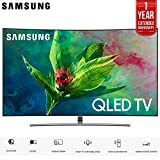 Containing the same smart features as the Q series, this Samsung TV may be perfect for gamers due to its additional capability to stream gameplay from Steam and an Auto Game Mode that intelligently selects the best display settings for each game. If you’re spending several hundred dollars on a video-game system and its software, this low-priced and great-not-perfect display may be the perfect companion. The cheapest TV on this list, the 43-inch entry in the NU6900 model line came close to being our pick for the best budget Samsung television. However, its displays are dimmer than the NU7100. That means that it can be difficult to see darker images unless you watch in a darkened room. Otherwise, its features are similar: included simple remote, a motion rate of 120 frames per second, SmartThings app compatibility, and a universal guide that searches TV channels and subscribed streaming services to find the show or movie you're looking for. If your sole concern is price, this is the Samsung TV to go with. However, you can get a display that’s an order of magnitude better for $50 more. Samsung televisions populate the yearly top-sales lists for a good reason – they're great sets and they're offered at a decent price. If you’re not committed to Samsung, there will be comparable TVs at a lower cost through other brands. However, pound for pound, or inch for inch, Samsung offers the best image quality and most intuitive features.